Rolling on The River: Decreeing Healing & Restoration to The Catawba River! 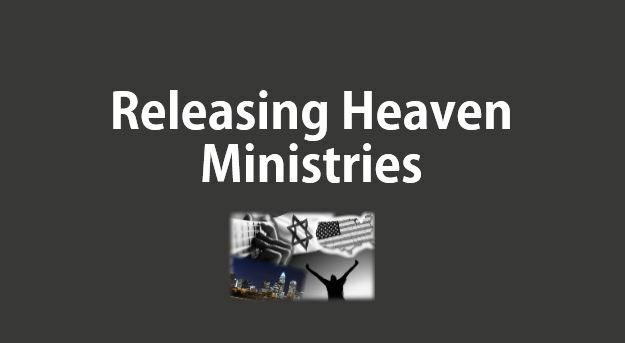 Prophesying Victory & Triumph to Cabarrus County – Welcome Holy Spirit! High Level Assignments: Will these dry bones live? Back in October while planning a Thanksgiving getaway, I (Yvonne) felt a quickening about visiting Virginia Beach. In 2007, eight years prior, having arrived early in Virginia Beach for a prophetic conference (for which I felt a similar unctioning to attend), I was getting ready to walk the beach with a friend when a pastor stopped to tell us about Rev. Robert Hunt (an Anglican minister who was commissioned under the Virginia Charter to evangelize the land that stretched from South Carolina to Maine and far to the west) and how close we were to the First Landing where Rev. 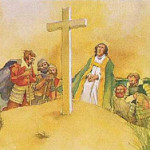 Hunt, after first making the crew stay on board for three days of fasting and praying, planted a wooden cross on those shores and dedicated this nation to the Lord. In his prayers, Rev. Hunt decreed that the gospel would not only be preached in this new land but would also go out from those shores to all of the nations of the world. November 2015 – Gaston County and The Catawba River! Welcome Holy Spirit! Welcome River of God! Welcome Shalom of God!